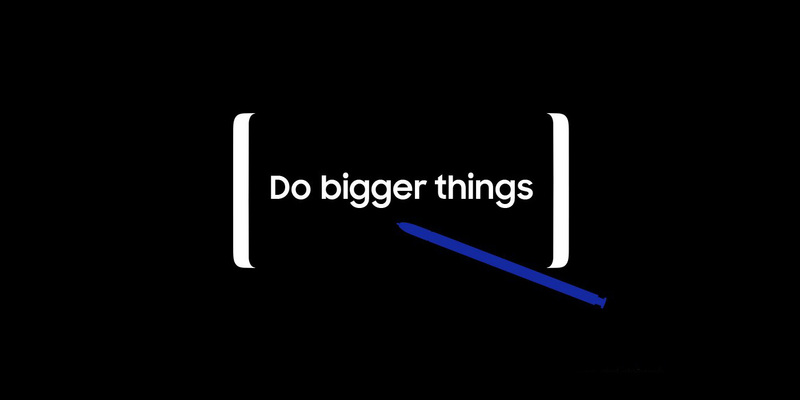 After tons of leaks and rumors, this is the day when Galaxy Note 8 gets revealed by Samsung officially. There’s a lot riding on this phone considering last year’s debacle with the Galaxy Note 7, and you can watch the official livestream for the Note 8’s announcement right here. Samsung’s Galaxy Note 8 has been one of the most-leaked devices in recent memory, and while this does take some of the fun out of the official reveal, it also helps to paint a clear picture for what to expect from the device before primetime. As you might expect, Samsung will be throwing a lot of punches with this year’s Note. The Galaxy Note 8 will don a massive 6.3-inch QHD+ AMOLED screen with Samsung’s Infinity Display, dual cameras on the back with 2x optical zoom and an f/1.7 aperture for crisp low-light photos, and a decently-sized 3,300 mAh battery. The Note 8 should be plenty powerful with the Qualcomm Snapdragon 835 processor and 6GB of RAM, and we’re also anticipating lifestyle features such as fast wireless charging, IP68 dust and water resistance, and a microSD card slot for expanding the built-in storage. Samsung is holding an event in New York City at 11:00 AM EST and 8:30 PM For India (IST). For those who can’t physically be there, you can watch everything as it happens live from your home.